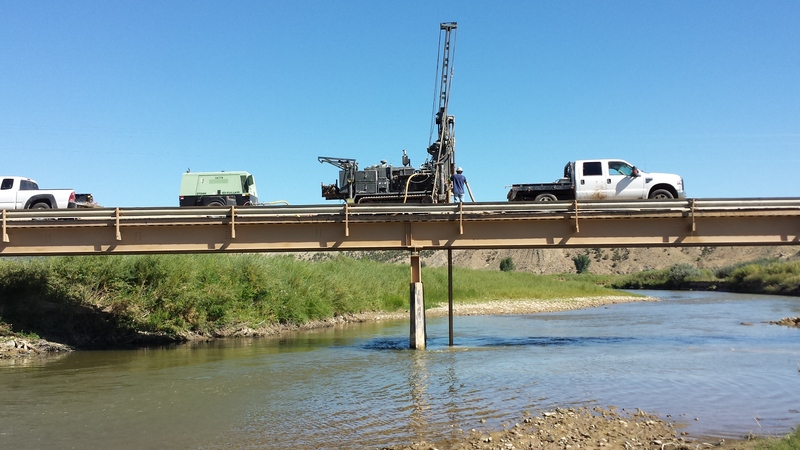 HRL Compliance Solutions, Inc., owns and operates a remote controlled CME 55LC Track Mounted Drill Rig for conducting and performing subsurface investigations. 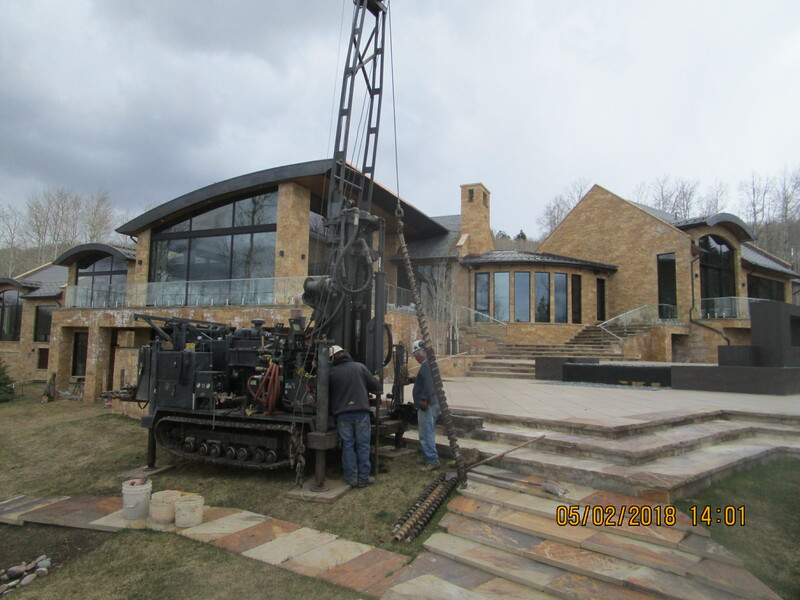 HRL also works in unison with other drilling contractors where deeper and more aggressive drilling procedures are required. 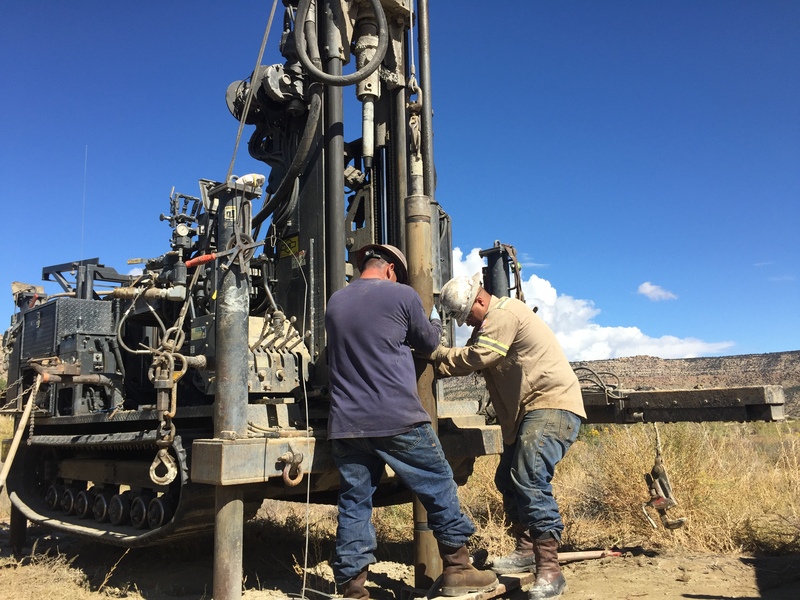 Investigations and drilling services include the drilling of boreholes for soil sampling, groundwater sampling, monitor well installation, remedial action installation for in-situ remediation technology, and geotechnical analysis. Since 2006, HRL has completed over 12,000 subsurface borings at numerous private sector and government facilities with no failure incidents. We are very proud of our record. At HRL, we believe that the safety of our employees and the employees of companies we work with must be top priority. Our professional staff are exceptional in their knowledge and detail when performing investigations related to subsurface investigations. 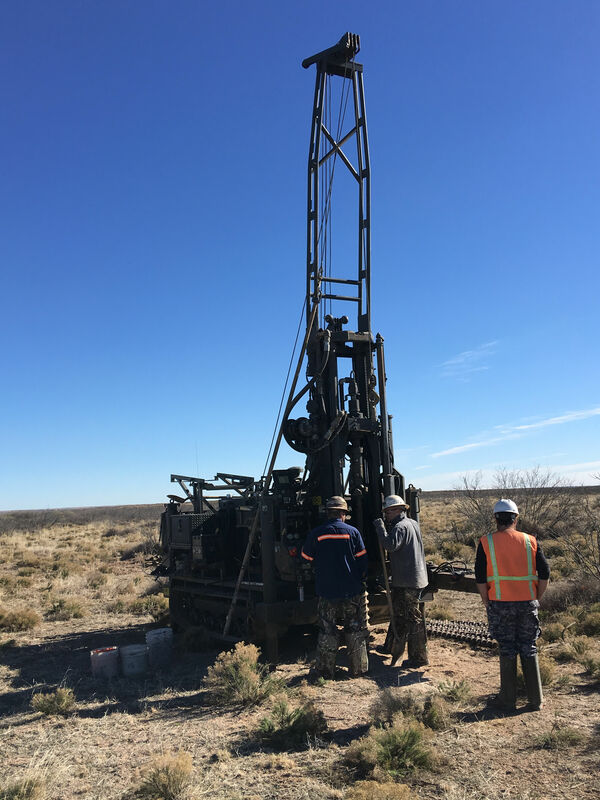 HRL has performed hundreds of site characterizations and subsurface investigations at oil and gas facilities, commercial facilities and industrial locations. These investigations verify if there are soil impacts resulting from liquid petroleum or chemical releases associated with storage tank overflows, leaks, pipeline or connector leaks, pits, and an array of other industrial concerns. 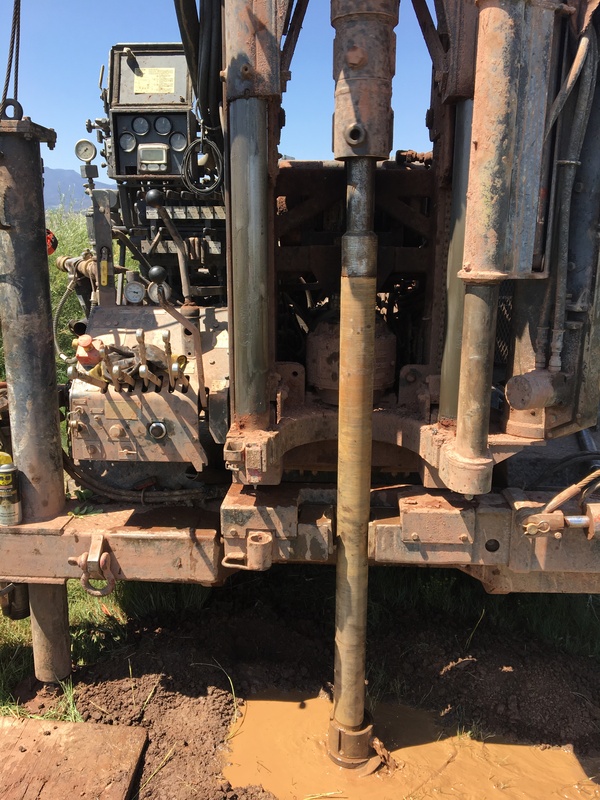 HRL Drilling Services also drills and installs monitor wells, remediation ports and equipment for in-situ remediation projects. 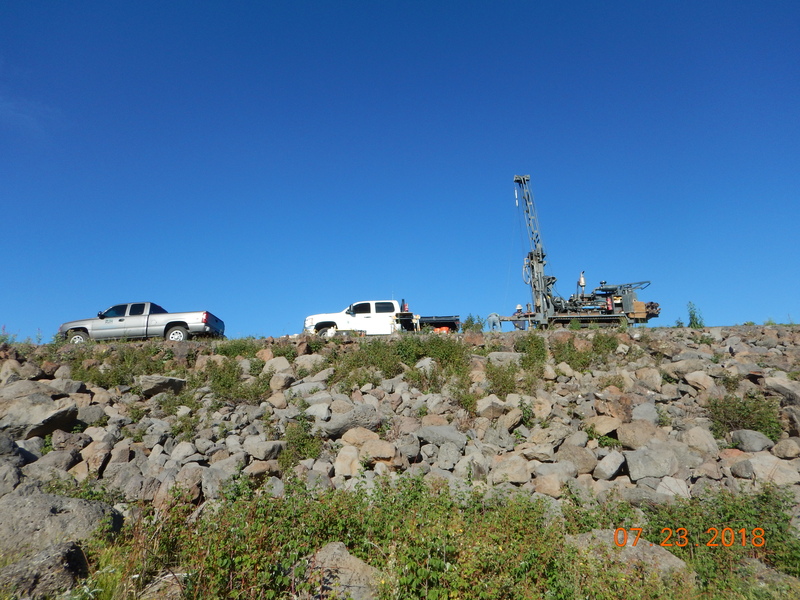 HRL’s geotechnical drilling services are utilized to evaluate if a site will be suitable for planned construction activities. 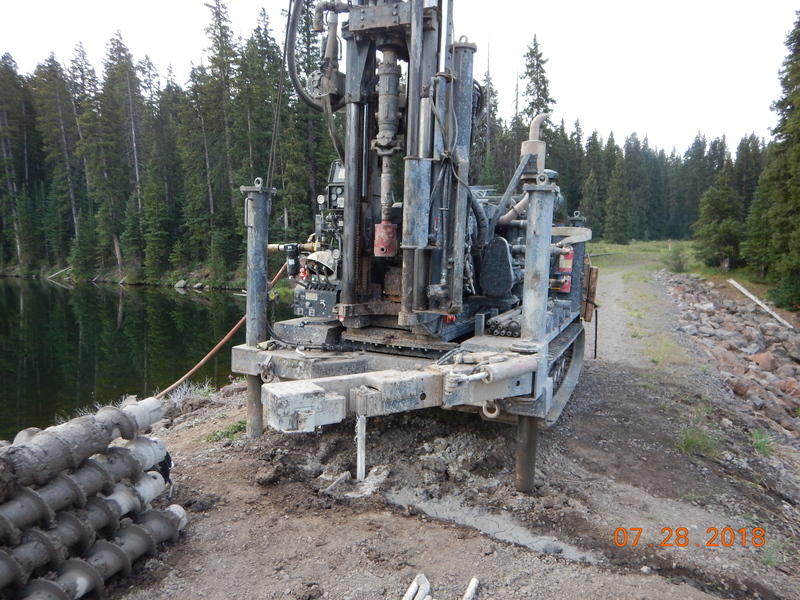 HRL conducts geotechnical drilling for building contractors, engineering firms, and commercial interests. 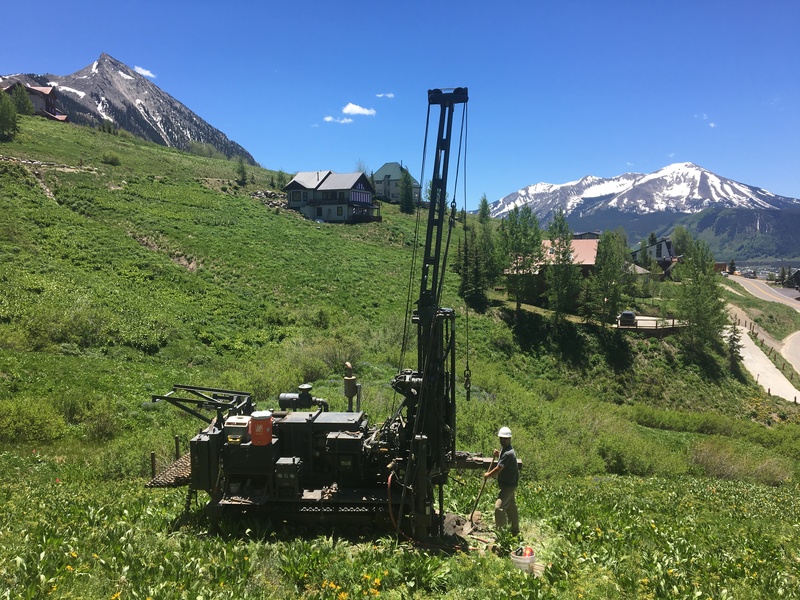 Geotechnical drilling is often an important aspect of permitting for construction activities, and the HRL drill rig and professional staff are capable of performing these services to accommodate a wide range of permitting requirements. Herman Lucero, CEO and Founder, HRL Compliance Solutions, Inc.